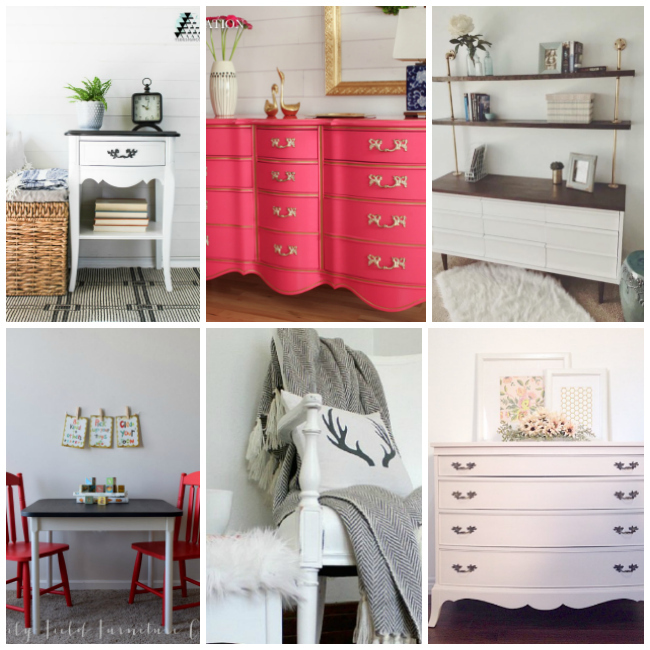 You'll see a variety of painting techniques and styles in this round up. 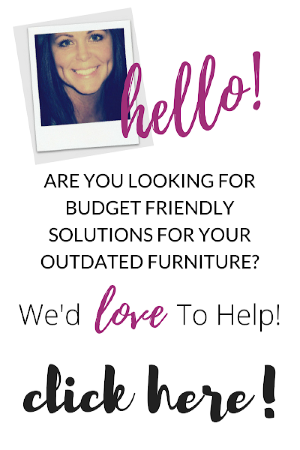 Farmhouse furniture, midcentury furniture, glossy painted furniture, chalk painted furniture, milk painted furniture and more! 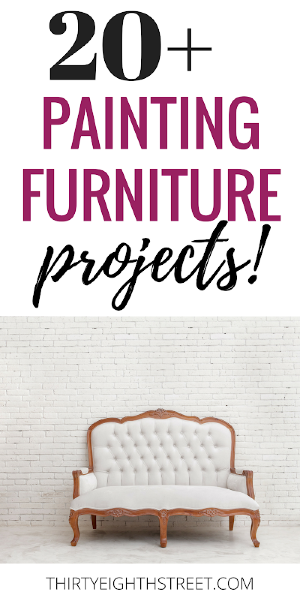 Click the links below each photo collage to get more information about each of these painted furniture projects. Please pin from the original source! Are you ready!? Grab your Dr. Pepper favorite drink and enjoy! Kid's DIY Chalkboard Table by Lily Field Furniture Co. 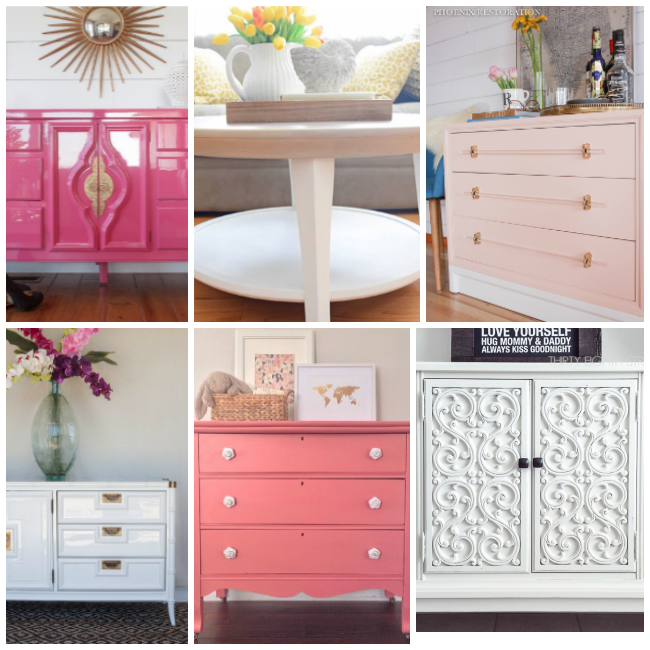 Custom Coral Dresser by Lily Field Furniture Co. 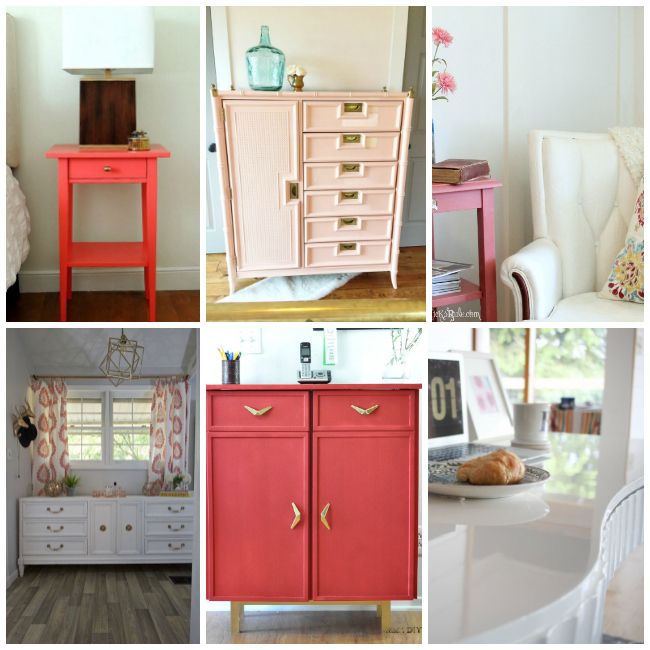 Pink Painted Chest of Drawers by Lily Field Furniture Co.
White Painted Antique Buffet by Lily Field Furniture Co.
Coral Painted Armoire by Lily Field Furniture Co.
19 COLORFUL BOHEMIAN THROW PILLOWS THAT WILL MAKE YOU SAY, "WOW!" 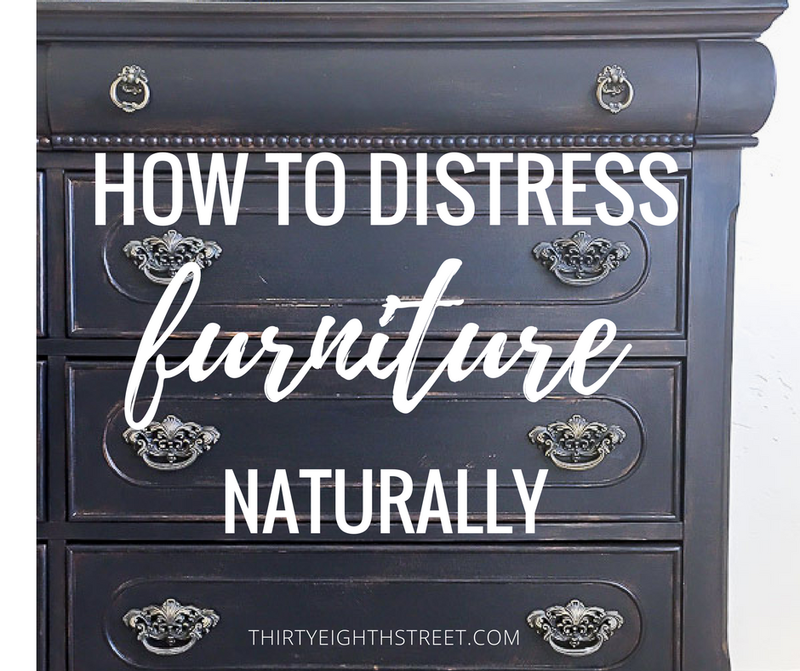 Feel free to explore our Library of Furniture Tutorials here. 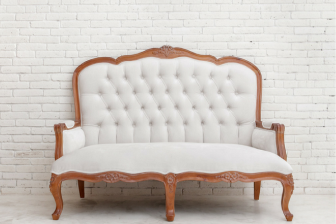 We sincerely hope that you feel inspired to paint something after admiring these beautiful pieces! 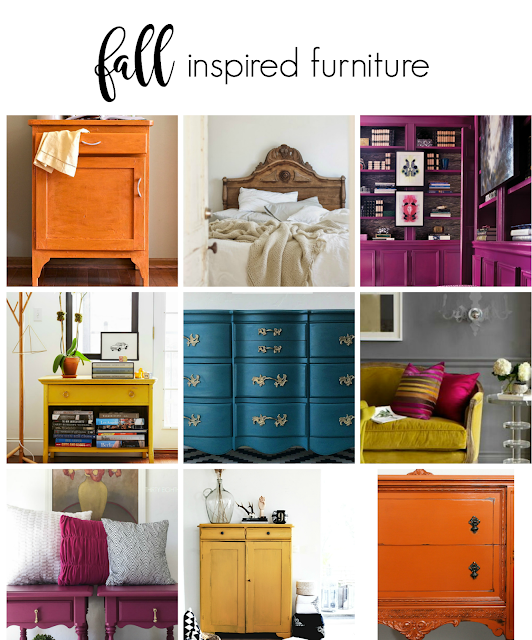 If you enjoyed this post, head on over to see our round up of jewel toned Fall Inspired Furniture Makeovers. I'm inspired Carrie! 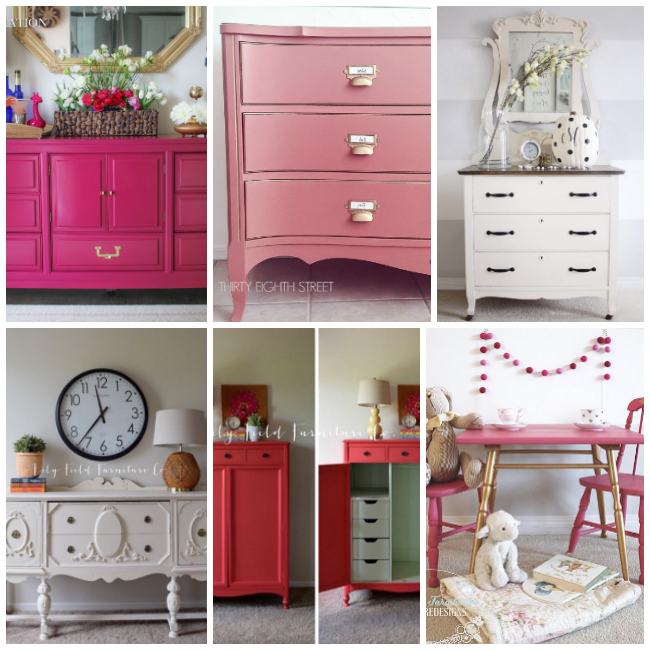 And I have the prefect dresser, now I just have to find the prefect pink 🌺 Something subtle and not to 'in-your-face' :) Thanks for all the incredible links. I'm so glad to hear you liked these! 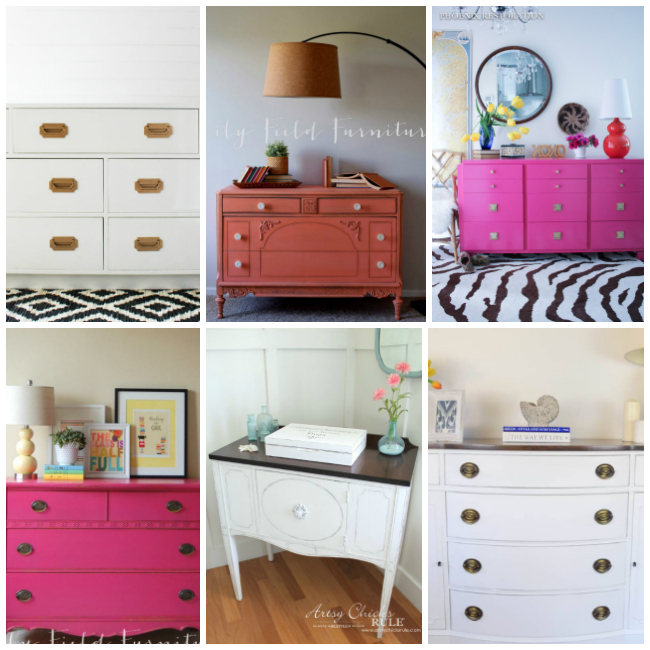 Good luck finding the perfect shade of pink for your dresser! 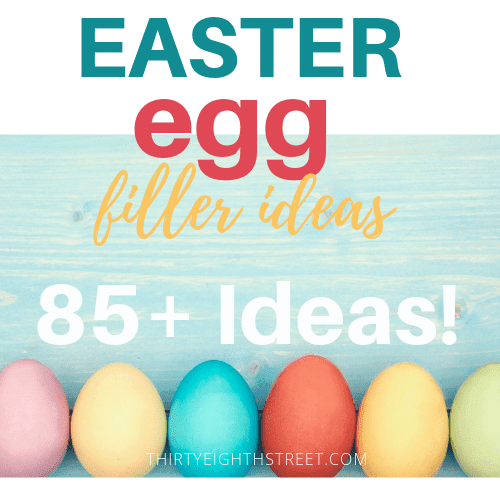 You've given me so many ideas! Thanks for the inspiration! I'm glad you enjoyed it, Kim! 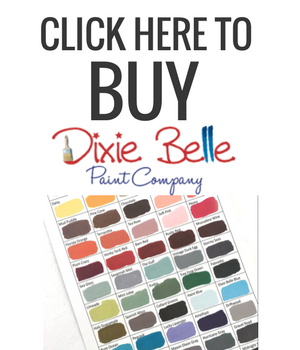 I am loving these colors and painting project ideas! 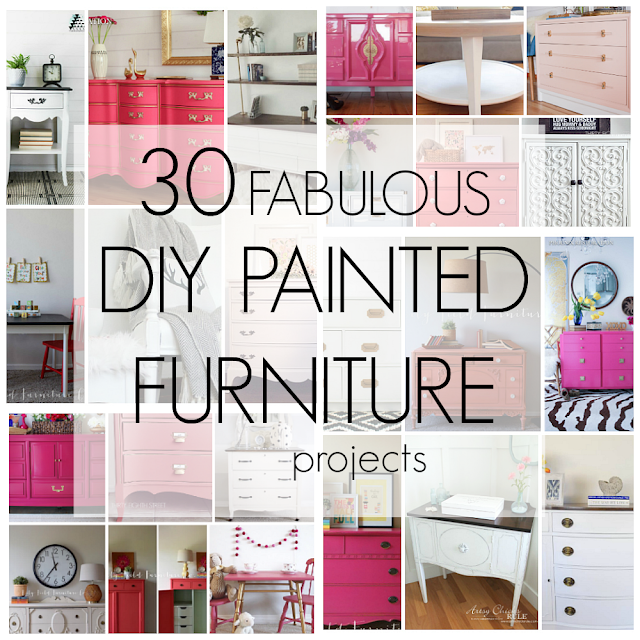 Nicole, It is a talented group of amazing furniture painters! Thanks for stopping by! 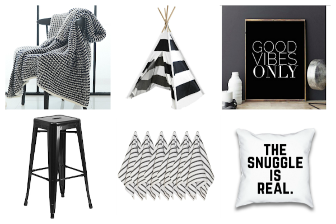 I love a good home project!! 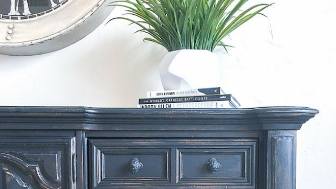 I started using chalk paint over the summer and cant stop painting everything haha! These are GREAT!